Natixis announces the appointment of Hervé Guez as Head of Equities and Fixed Income of Mirova. Hervé Guez, Head of Responsible Investment Research, will now take on the additional role of Head of Equities and Fixed Income at Mirova, an affiliate of Natixis Global Asset Management. Hervé will be in charge of coordinating the fund management teams in Paris. 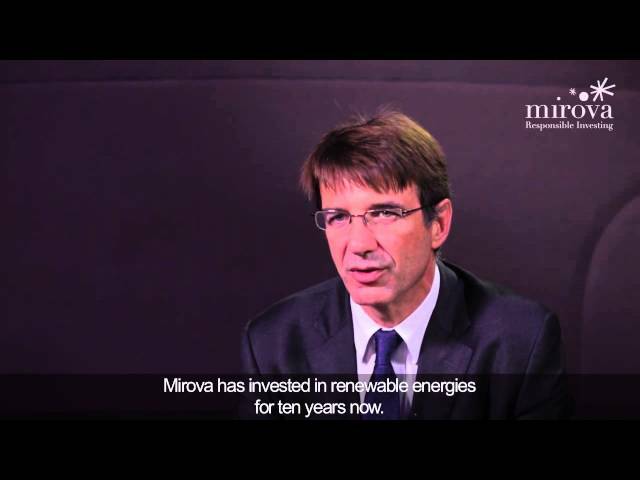 He will report to Philippe Zaouati, Chief Executive Officer of Mirova. For Equities and Fixed Income, he will functionally report to Jens Peers, Global CIO Equities and Fixed Income, based in Boston.